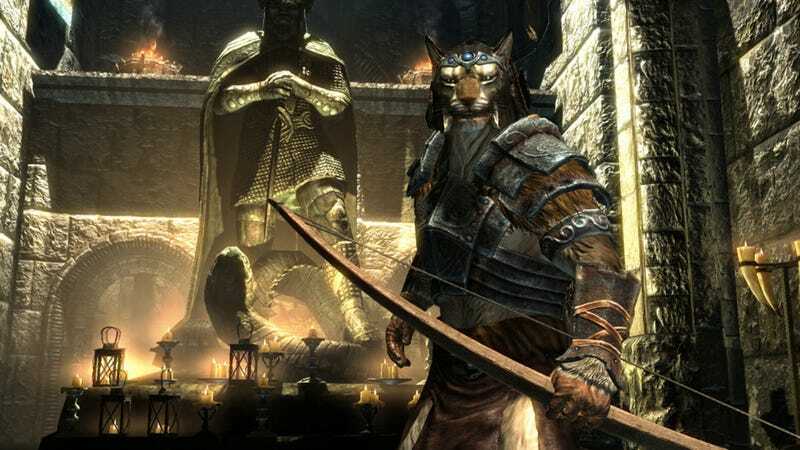 The PS3 version of The Elder Scrolls V: Skyrim is buggy. Since launch, PS3 owners have been encountering difficulties that make the game not only slowdown, but unplayable. Today, Skyrim players are reporting a patch was released. Some folks over at the Bethesda forums are reporting that it does indeed addresses PS3 lag issues, and according to a few, supposedly lowers in-game textures. That, however, is unconfirmed. The patch seems to have hit Europe first, and other regions should follow. Kotaku is following up with Bethesda to discern exactly what the update entails.